The company is also gunning for a Hong Kong IPO in about two years time. Regional telcotech player MyRepublic has snagged US$60m investment from asset manager CLSA Capital Partners and Kamet Capital Partners, bringing its total raised funding to US$150m. The latest funding round is set to boost the MyRepublic’s plans for a Hong Kong IPO in 18-24 months’ time, according to a company statement. Powered by a proprietary cloud platform, MyRepublic automates the end-to-end service operations of telcos, allowing it to bring costs down and increase service agility in the process. “This investment is a milestone along our path to a public listing and it is the advice and guidance provided by CLSA Capital Partners that has led us to this point. 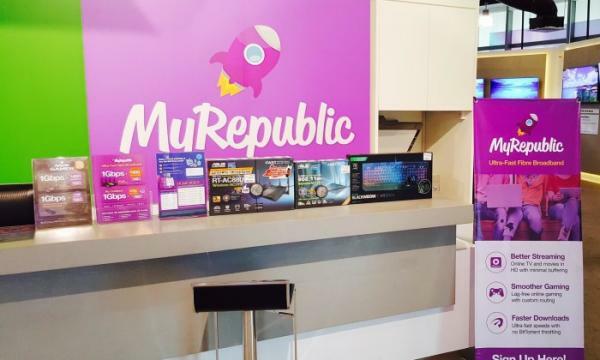 We are excited to have their support and we look forward to continuing our relationship as we work towards taking MyRepublic public,” said MyRepublic CEO Malcolm Rodrigues. “In MyRepublic we have identified one of the region’s most disruptive TMT companies. As the company expands its broadband and mobile platforms across Asia, we believe it’s uniquely positioned to take advantage of the digital transformation accelerating the telco sector,” said CLSA Singapore Country Head Andrew Hartley. The company is also preparing to launch new telco services across the region such as mobile and TV where its proprietary platform may be applied.